Sometimes smaller Cranes are needed. You are here: Home \ Sometimes smaller Cranes are needed. Sometimes a client doesn’t need a large crane, but something smaller. 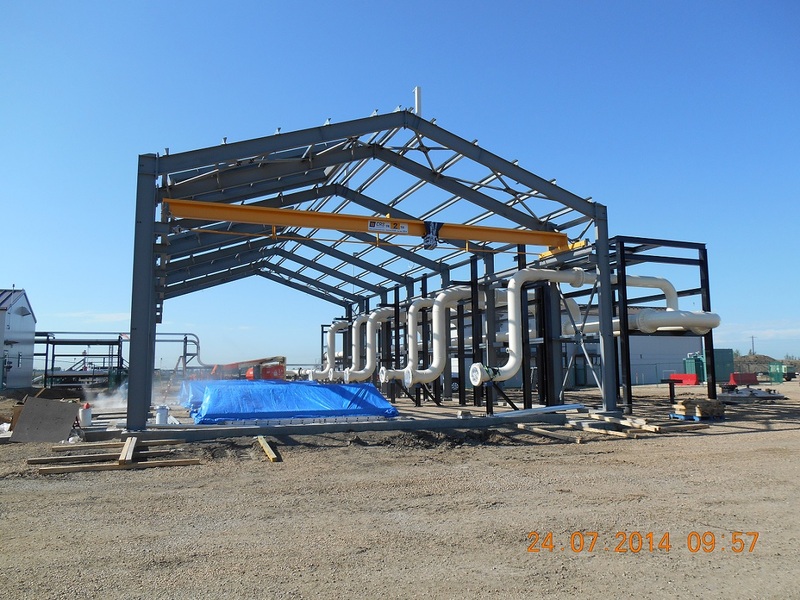 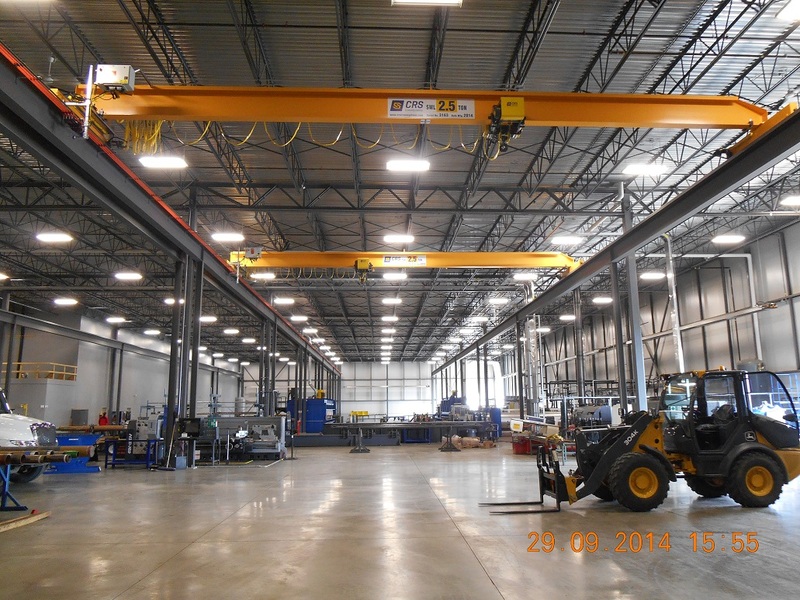 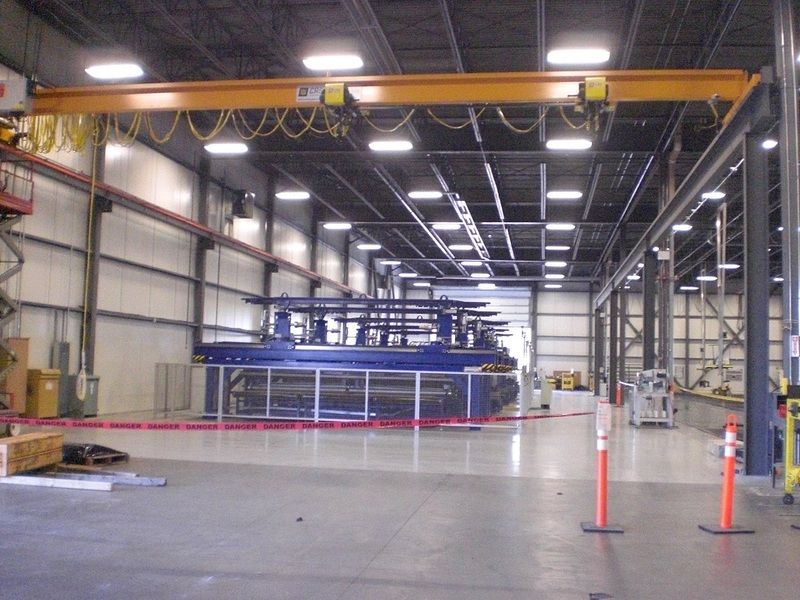 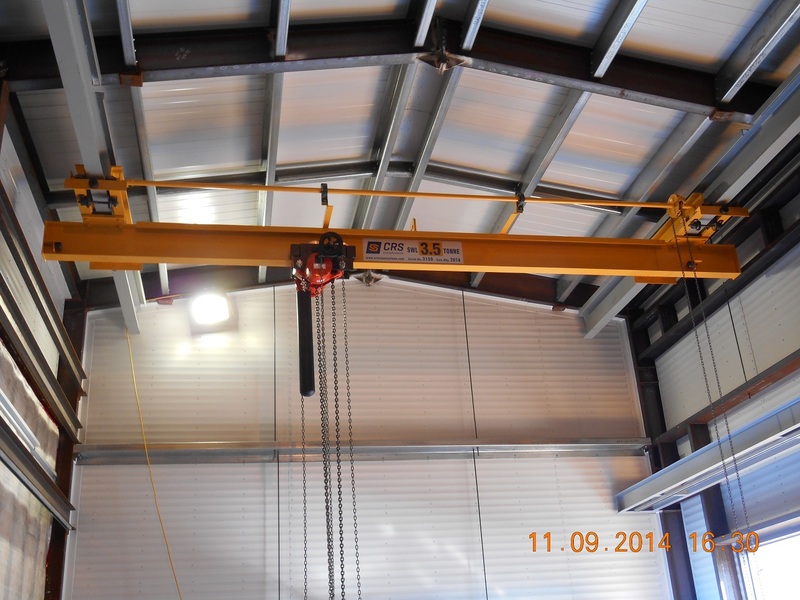 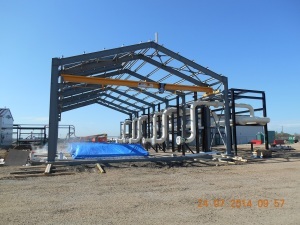 Here’s a few photos of locations where we have installed some smaller capacity cranes.